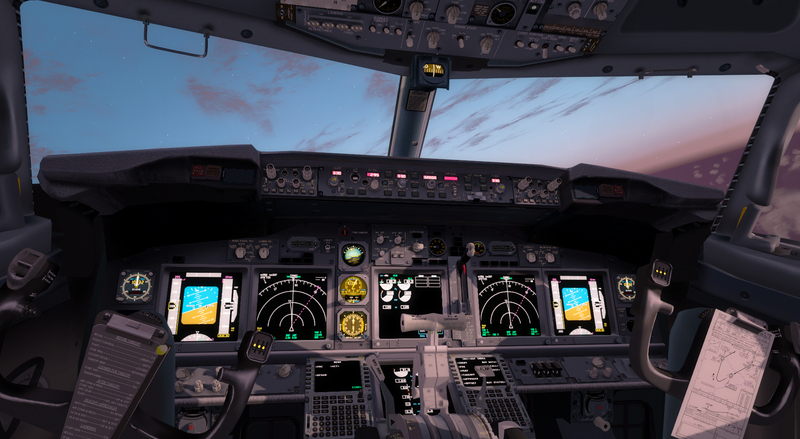 You are at:Home»Commercial»iFly 737NG HD Texture Pack P3D V4 Released! iFly 737NG HD Texture Pack P3D V4 Released! 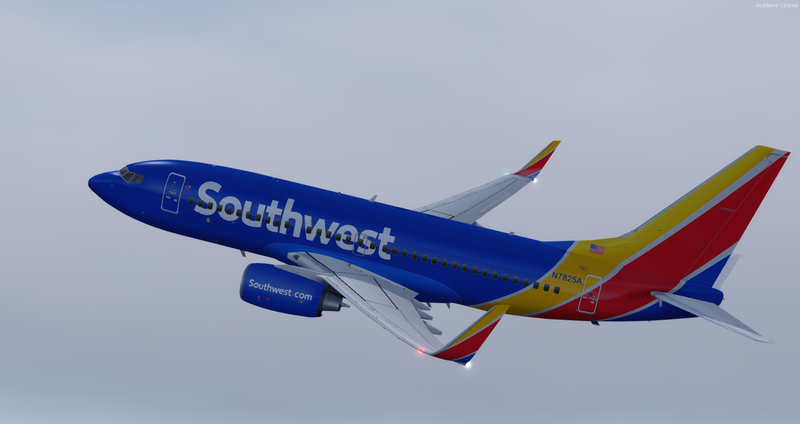 iFly and Flight One Software are proud to announce that the iFly 737NG High Definition Texture Pack for P3Dv4 has been released. The free HD Texture Pack for Prepar3d version 4 includes texture improvements and additions to the P3Dv4 version of their award-winning iFly 737NG. 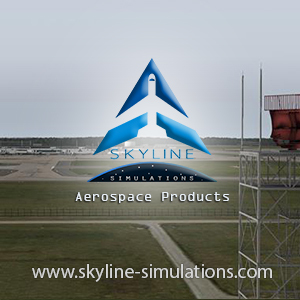 Features include: HD textures applied to VC, HD textures applied to exterior of the aircraft, Proper operation of the SPEEDBRAKE ARMED light and other minor fixes, and many others. iFly describes the aircraft as a, “super sophisticated and complete 737NG addon for Lockheed Martin’s Prepar3D. 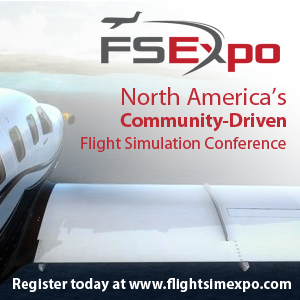 High accuracy simulation of the cockpit and systems, along with features such as ground support and push back, make this a premier expansion for P3D. HD textures applied to VC. Ground Power Unit modeled (aircraft battery will charge when ground power is connected). FWD OVHD panel font now models real world. Option to Enable or Disable High Resolution Displays using the Configuration Tool. Proper operation of the SPEEDBRAKE ARMED light and other minor fixes. High definition Texture Paint-kit released. Previous ArticlePMDG 747 QOTS II Update Released! Next Article Orbx Kiruna Airport Pack Released!